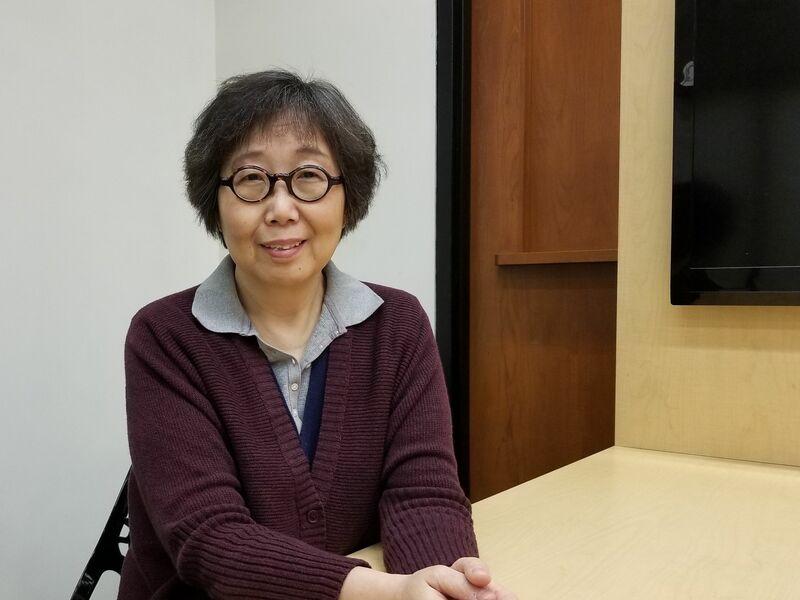 This guide aims to help readers access and use Chinese newspapers, periodicals and dissertations through The East Asian Library at University of Pittsburgh. Provide basic searching rules and guides for searching Chinese materials. 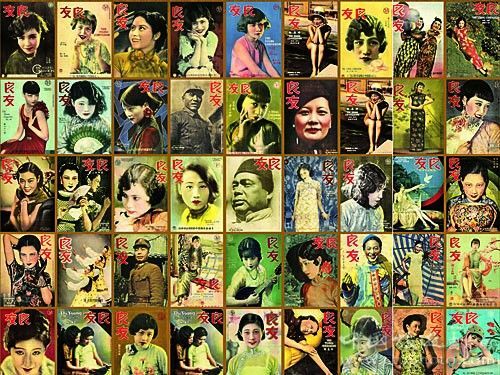 One of the most influential and popular comprehensive pictorial (photographic) journals in modern China. Bound Chinese periodicals are located on the second floor of Hillman Library. Some of frequently browsed / popular journals are shelved at the beginning of Chinese reference section. All other journals will stay in the periodical bound volumes section. For Chinese periodicals and newspapers in CD-ROMs ask for help in Room 207. For Chinese periodicals and newspapers in Microforms ask for help in G-49 and G-73. Current issues of Chinese periodicals and newspapers are NOT for circulation. Please ask Room 207 for special permission needed for checking out bound periodicals. It is a guide to finding major, historical, and foreign language newspapers available through the University Library System. This guide was created with the assistance of Liangyu Fu, Ph. D student from the Department of Communication in Fall, 2012 when she took Directed Study course and worked in EAL.